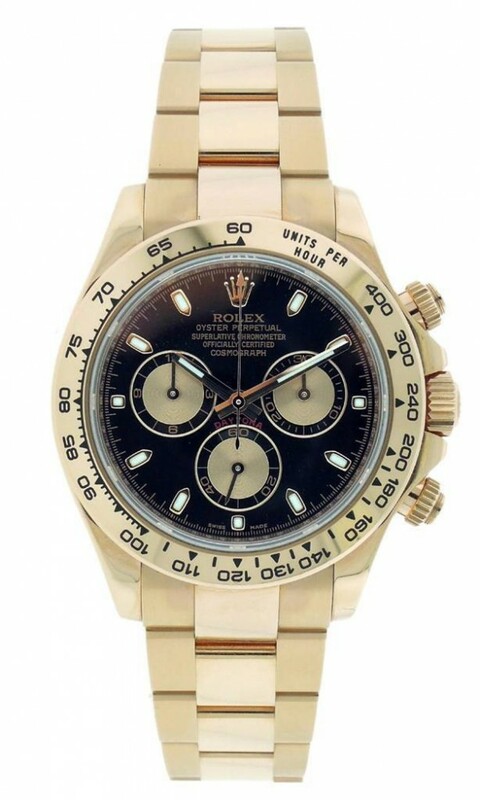 Own this beautiful Rolex Daytona and love its 18K Everose Gold case and bracelet. Watch is beautiful with its Black Dial. Watch is in great overall condition showing very light usage. Watch is fully linked, comes with box, and Swiping Card (New Style). 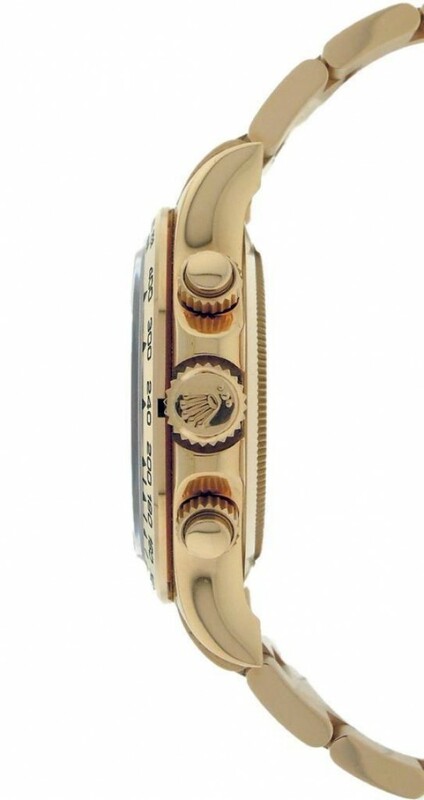 Watch is G Serial and is engraved. Wear it in great health. 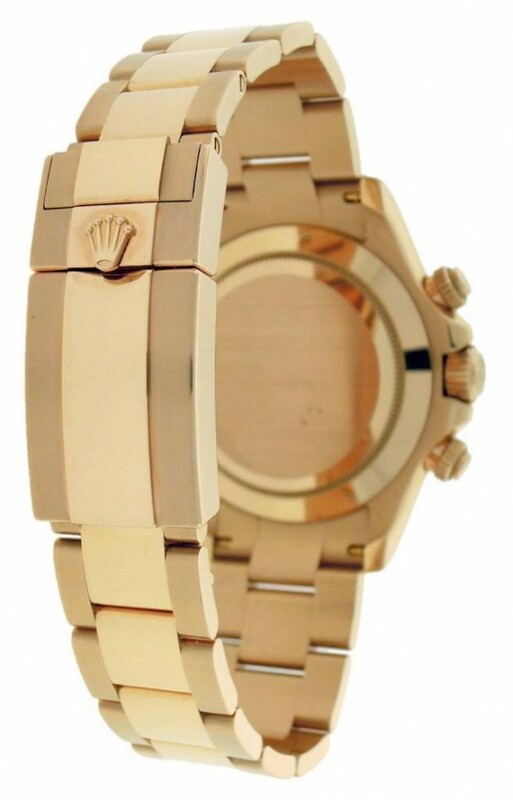 Original Rolex Daytona 18k Rose Gold Everose Chronograph dress watch in perfect like new condition, absolutely no flaws. 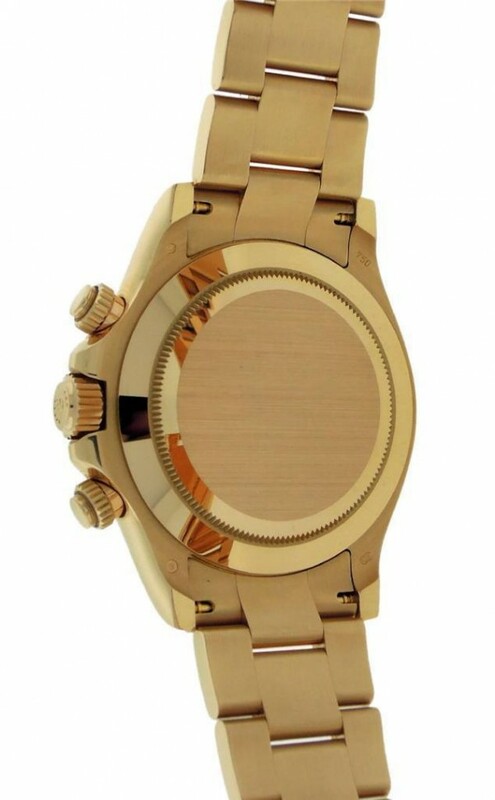 the movement keeps perfect time and has absolutely no issues.